Follow the journey of Paul and Silas in Condemned – an immersive escape experience mixed with storytelling. A consistent theme and fun puzzles make this room a great brain twister! Revenge is a room that is always on theme, on the move, and on point. 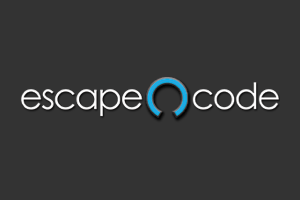 Make time during your Branson trip to check out Escape Code.